Shweta has been teaching at EDUC-Nepal for three years. Her passions are blogging and making YouTube videos, and she loves motivating others. Sita has been teaching for five years and teaches the nursery children at EDUC-Nepal. Teaching the children at EDUC-Nepal has changed her life and brings her joy. Bikash recently joined the EDUC-Nepal staff. 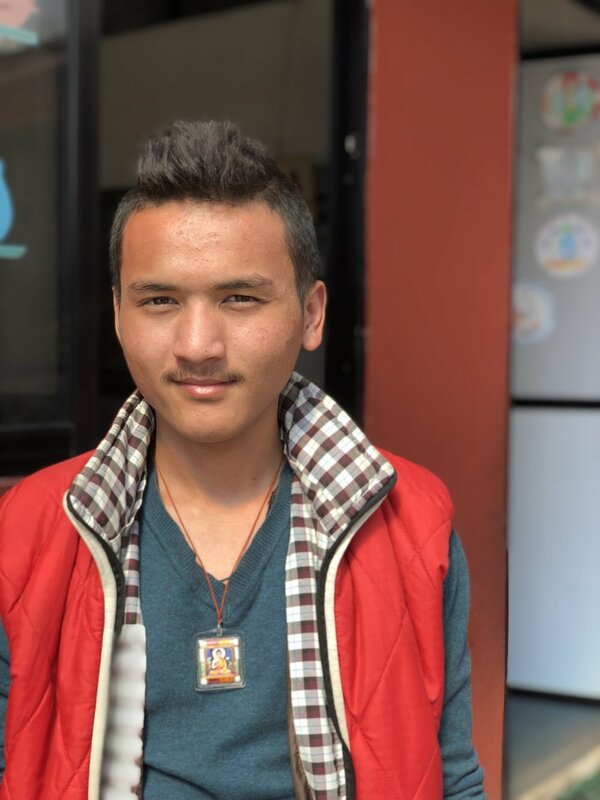 When Bikash was younger, he was a student at EDUC-Nepal and wanted to return to teach the children. Ritu has taught for five years. She loves teaching the children how to express their creative side, through arts and crafts and other activities. 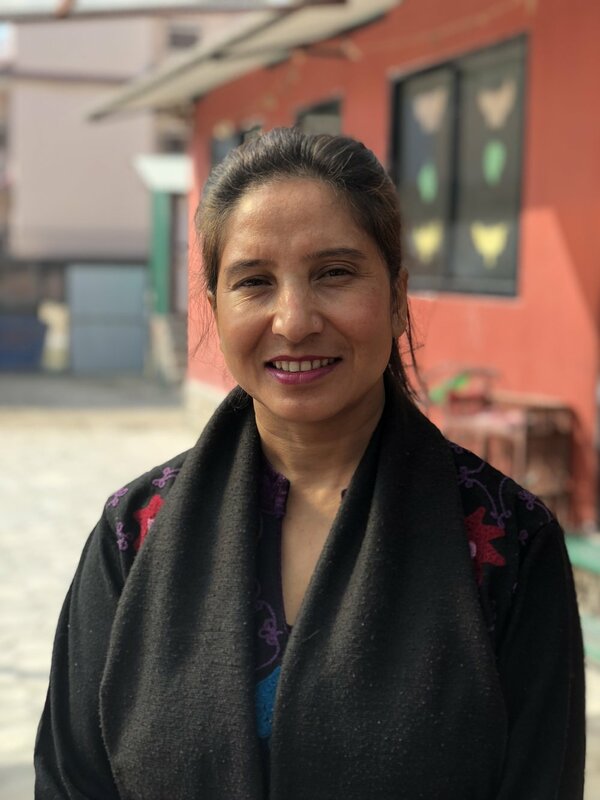 Dil Maya has devoted her life to EDUC-Nepal and works 24 hours per day. She is responsible for cooking lunch for the children each day and cleaning the facilities.